Paris Saint-Germain boss Thomas Tuchel could be set to receive a welcome boost in the return of Marco Verratti for Sunday’s Ligue 1 game against Bordeaux. The Italian midfielder has been struggling to shake off an ankle problem he sustained back on January 19, when PSG thrashed Guingamp 9-0 in a league clash. 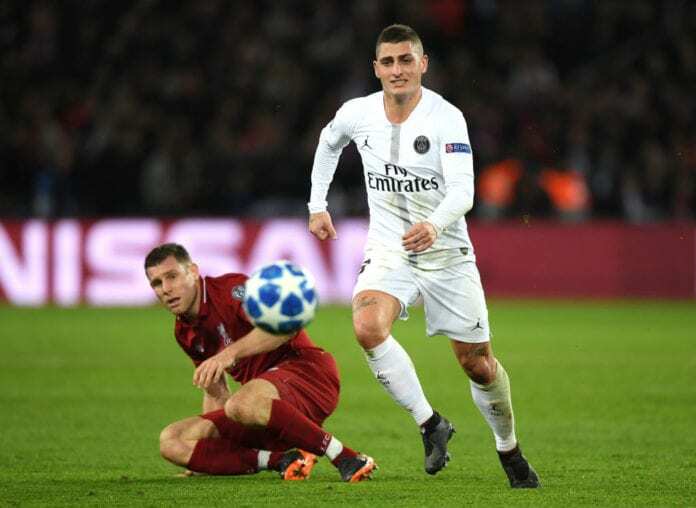 Verratti had reported back to training on Monday but suffered a setback on Tuesday, which made him a doubt for this weekend and this Tuesday’s first leg against Manchester United in their last-16 Champions League tie. Despite missing PSG’s 3-0 Coupe de France win at Villefranche on Wednesday, Tuchel has now revealed Verratti had a positive training session on Thursday and could feature this weekend along with left-back Layvin Kurzawa. “Everyone is available, except Neymar. Layvin Kurzawa and Marco Verratti both trained without problems on Thursday,” said Tuchel on the club website. 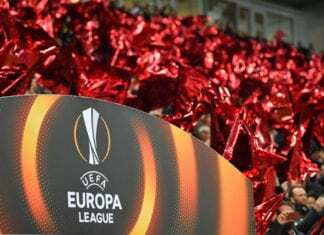 After suffering their first Ligue 1 defeat of the campaign at Lyon last weekend, Tuchel urged his side to show their determination against Bordeaux as they look to get back on track at home. He added: “We prepare each and every match thinking the best of our opponents. Bordeaux are a side with lots of qualities, they are very fast and very aggressive. “They try to win back possession in the opposition half of the field, they press high. We have to focus and be concentrated on the match. “We have to show how determined we are to win the game. Every match is in important. We are playing at home, at the Parc, with our shirt. We have a responsibility to play as well as we can. The PSG and Bordeaux Ligue 1 match will begin at 5:00 PM (CET).